Some people research to know which places to avoid, while some seek them just for the thrill. Here are images of these locations captured using only an iPhone’s camera. This abandoned town in Ukraine has beautiful remains. 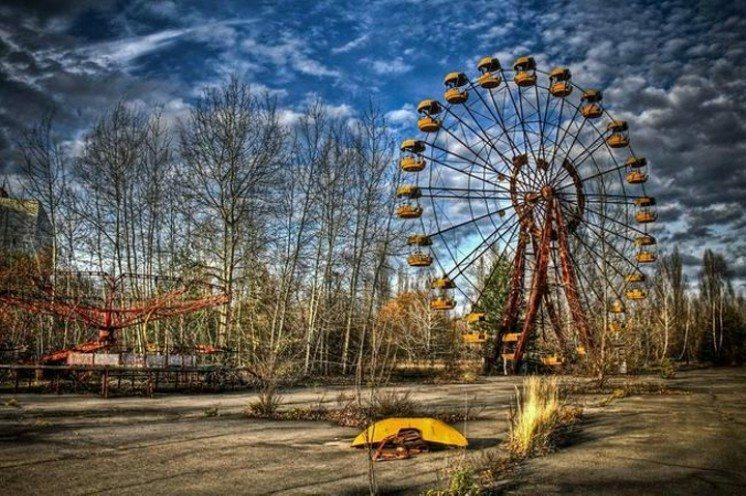 But it’s not every day that you get to see a seemingly lonely place – it’s the reason why ghost towns are creepy. 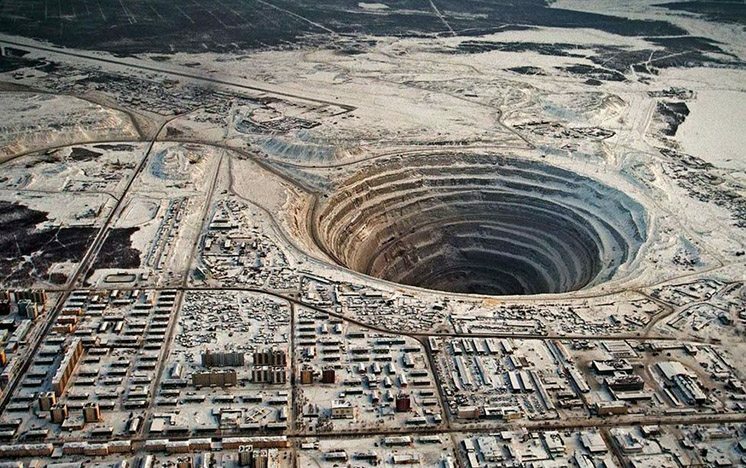 Dig a hole for diamonds, but what you left is environment’s misfortune. By the looks of it, you can tell how much fortune it used to produce. Could it be a pyramid? 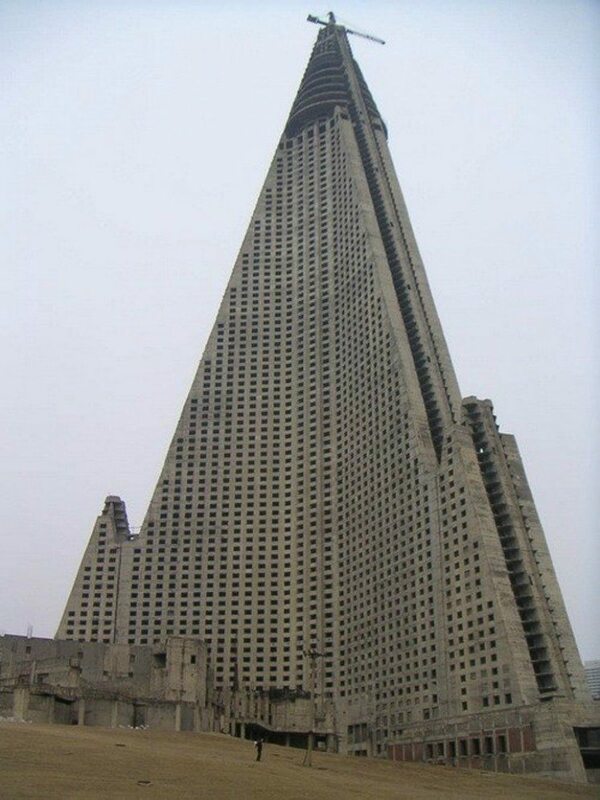 But no, it’s a skyscraper hotel in North Korea that never opens for foreigners. It looked abandoned and may just be a huge monument. 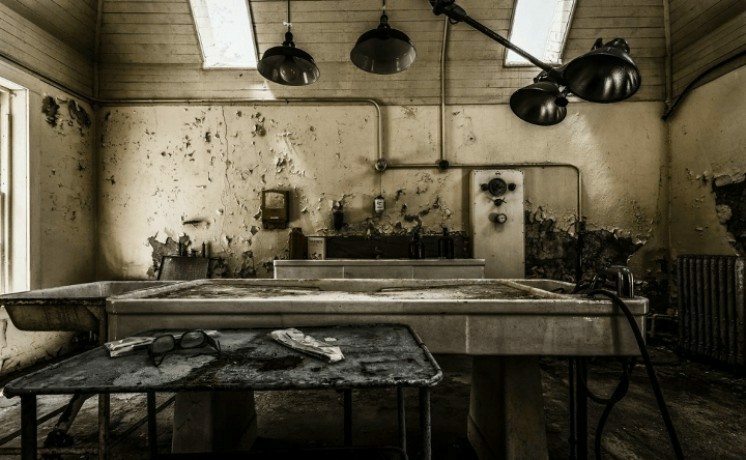 This picture of an abandoned asylum in New York is like a scene straight out of a horrifyingly gory film. Its creepy ambiance will make you go crazy with fear. It could have been a magnificent place if not for its creepy abandoned vibe. 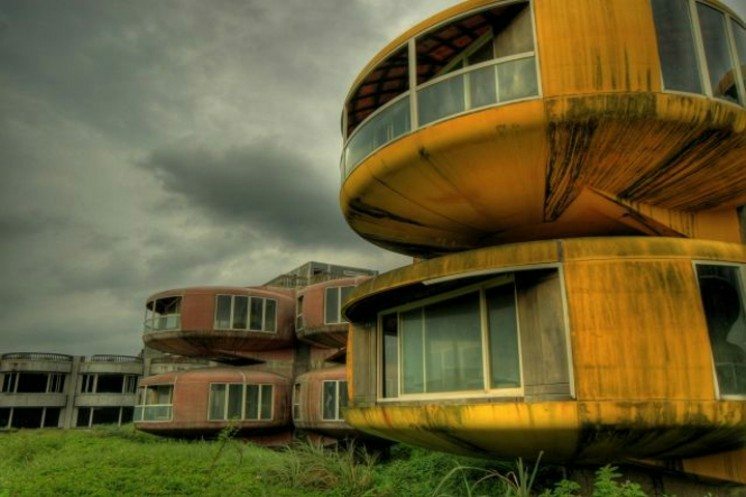 The building pods resembled that of a depicted UFO; thus, the name.